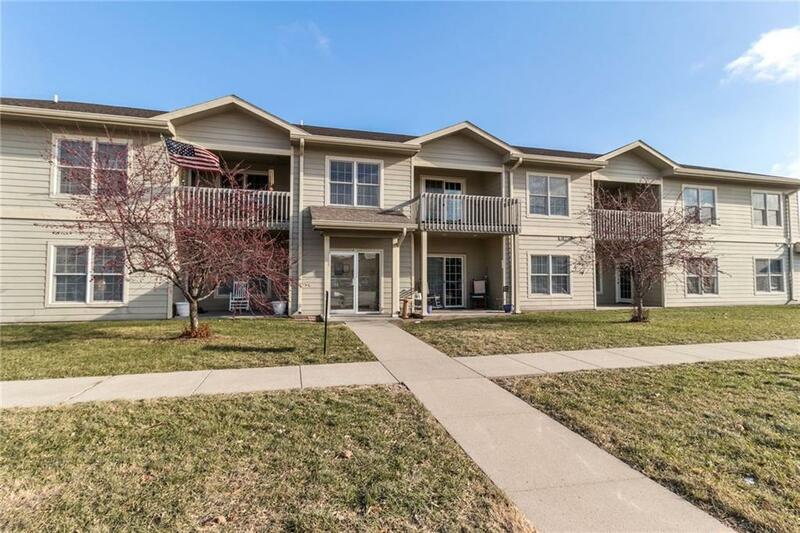 Here is a great 50+ and beautiful 2nd floor condo with an elevator and attached garage in this secured building. Maple cabinets, breakfast bar, large pantry, laundry, laminate floors and all new carpeting. 2 big bedrooms, each with private full bathroom & walk-in closet. All appliances including washer and dryer stay. Outside you have a covered deck. $185 monthly fee covers snow, lawn, Mediacom, garbage, pest control & property insurance.